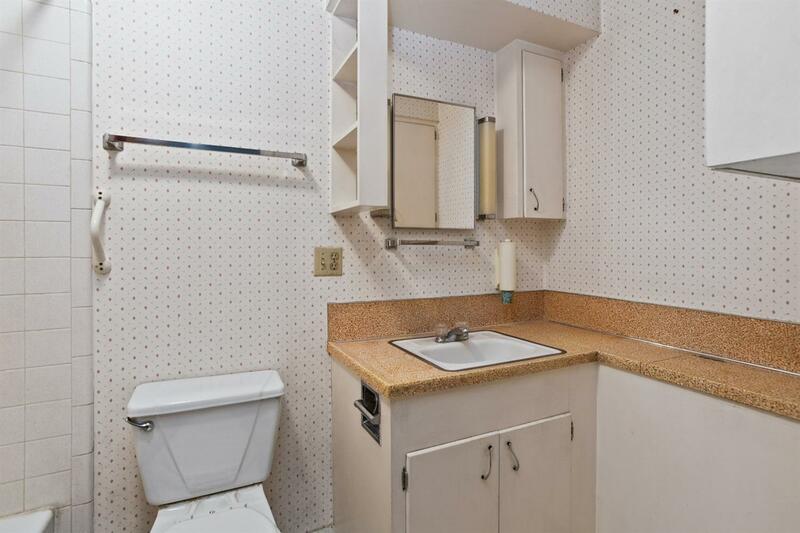 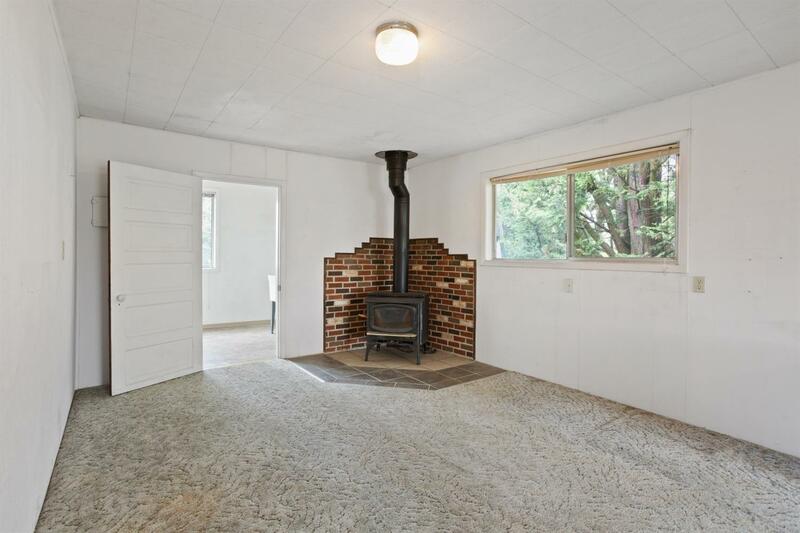 Quaint two bedroom, one bath cottage with 1.11 acres is level and manicured grounds. 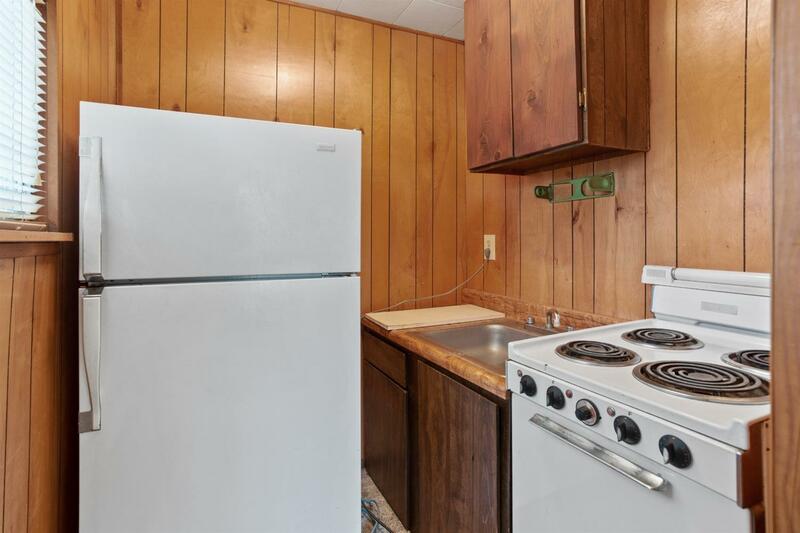 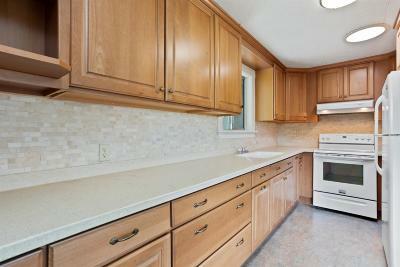 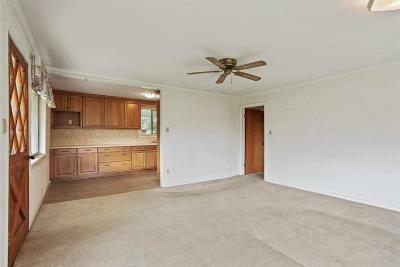 Kitchen was beautifully updated but the rest of the home is ready for your creative touches. 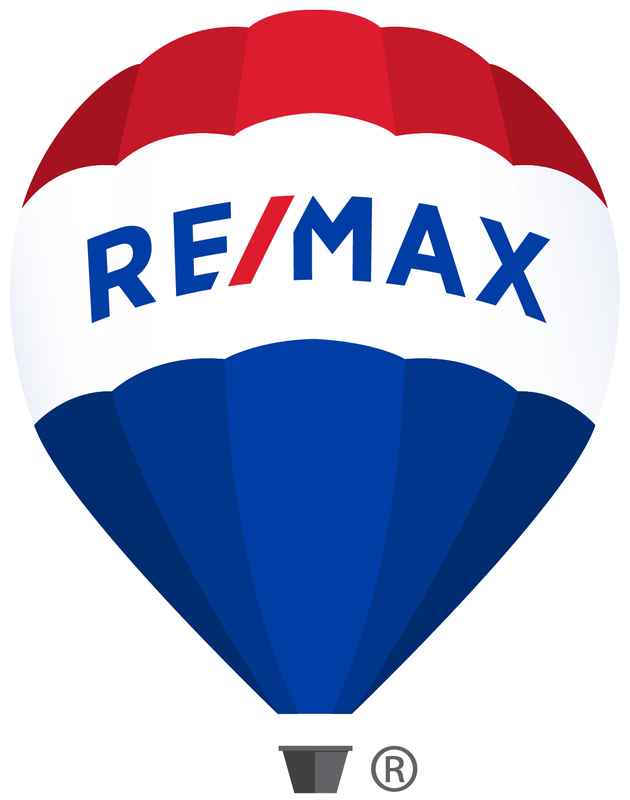 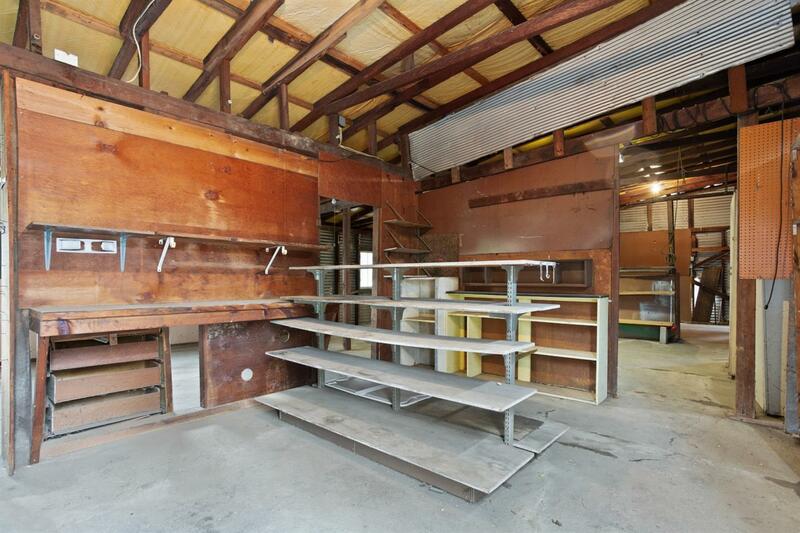 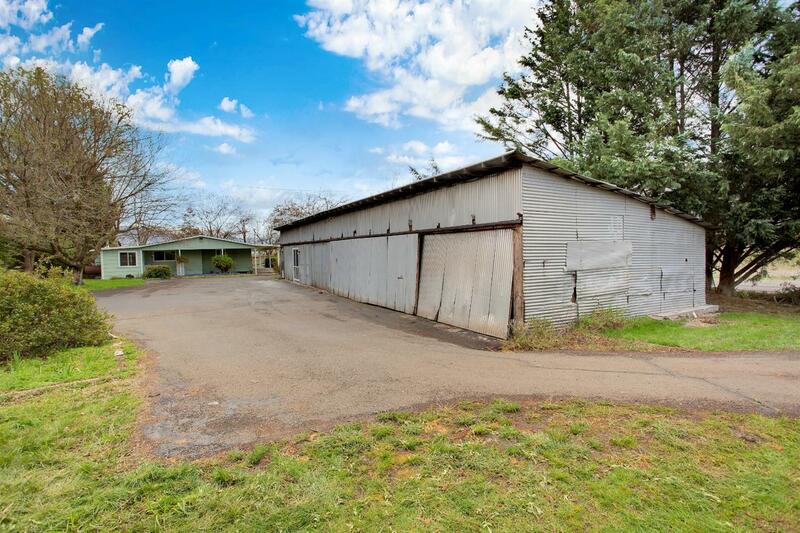 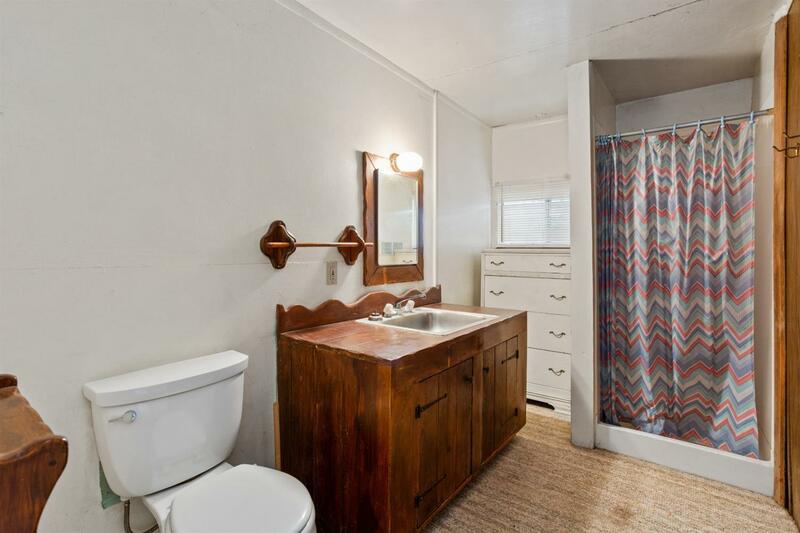 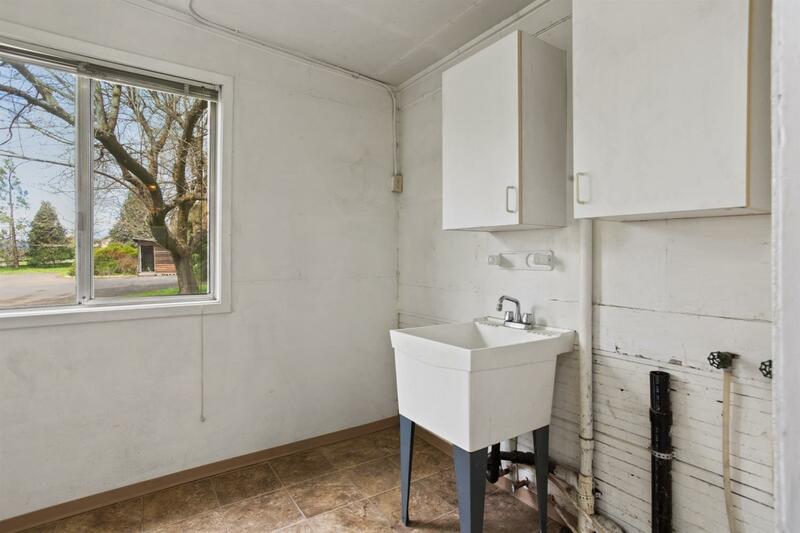 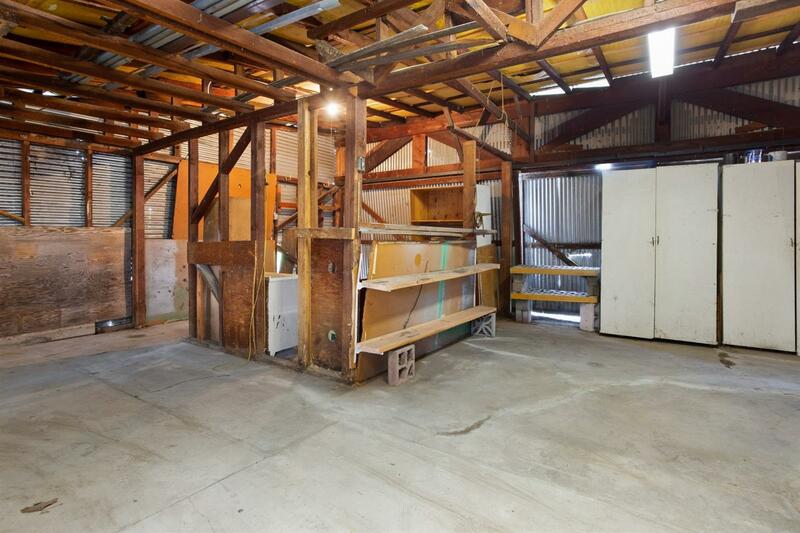 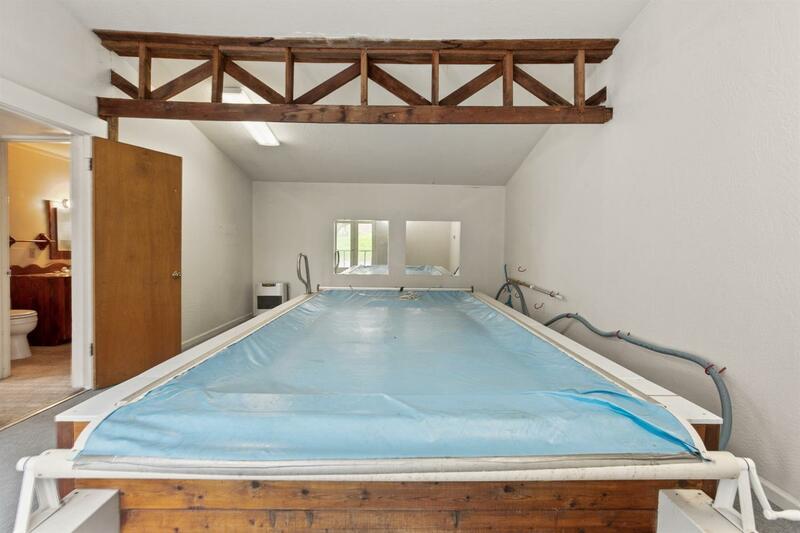 It has an incredible 2000 SF detached shop with a one bed/one bath guest apartment, a newer endless'' pool with cover and heater plus incredible workshop, RV parking area. 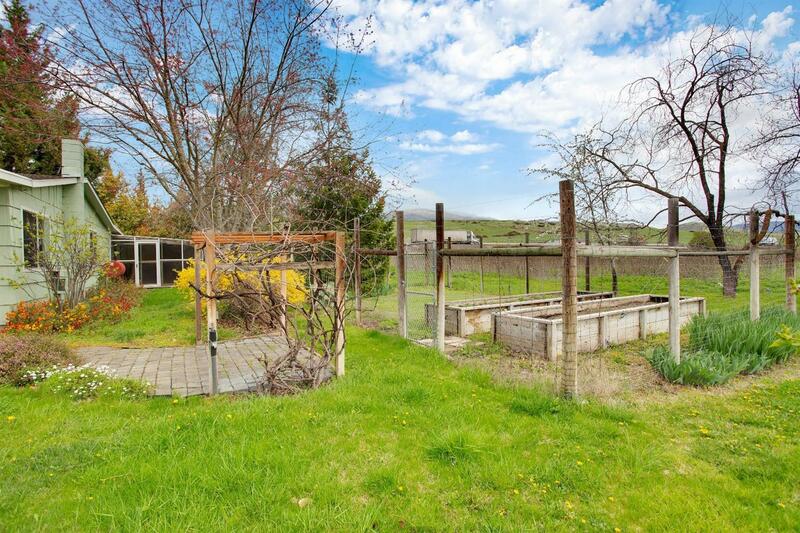 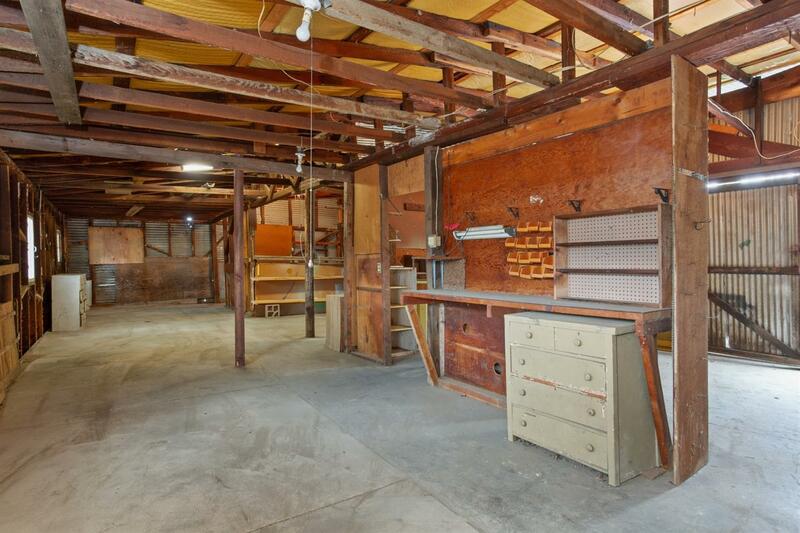 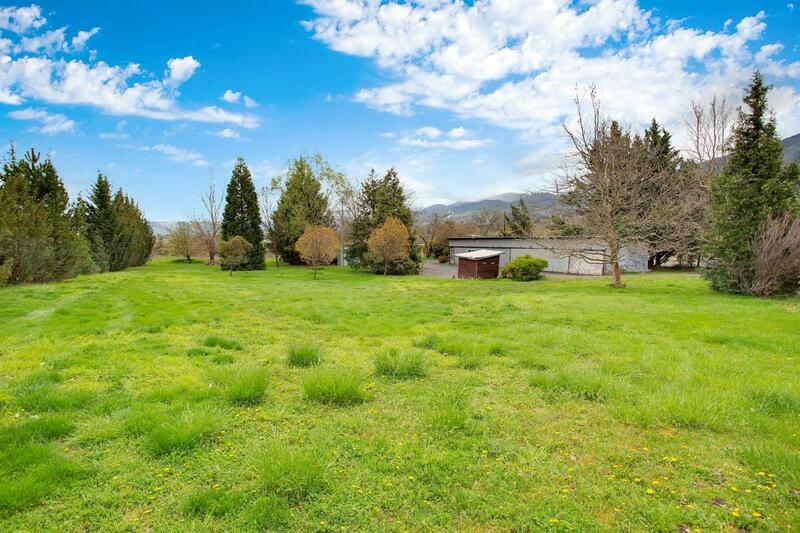 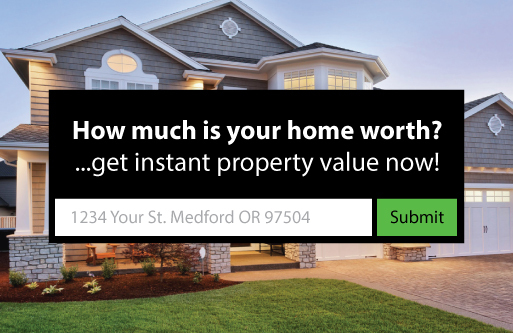 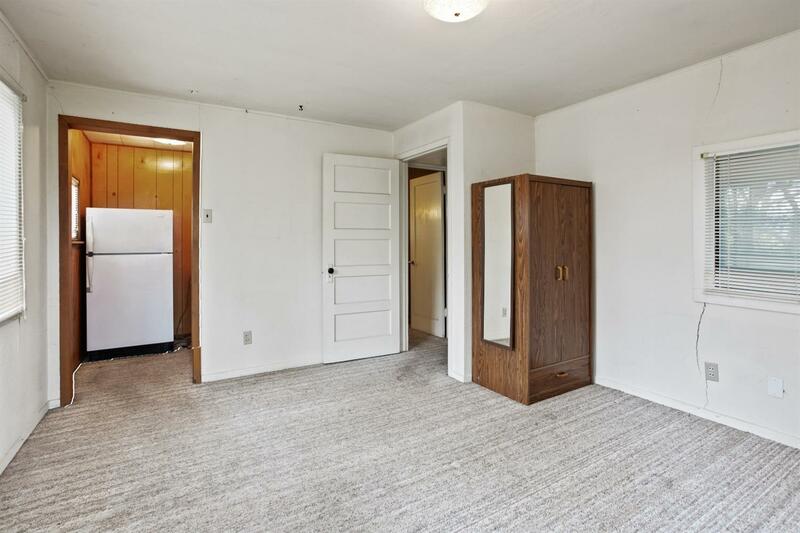 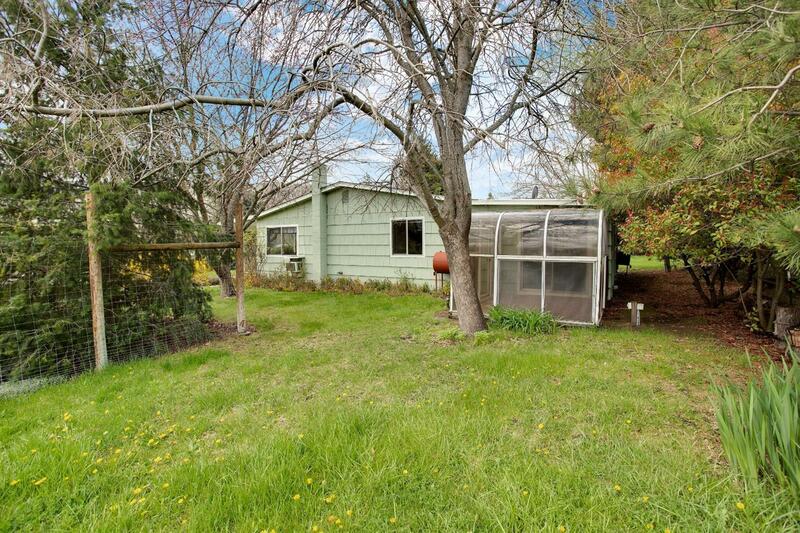 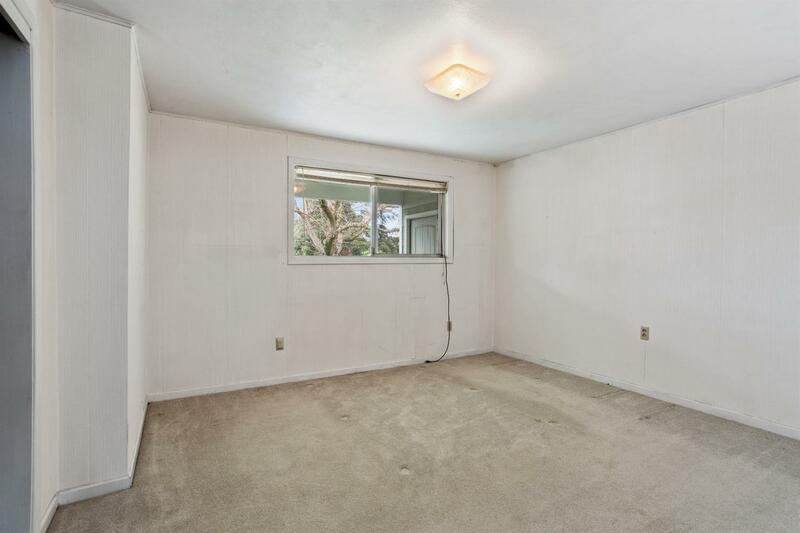 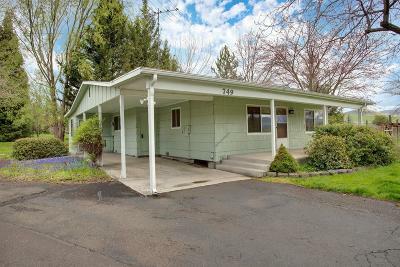 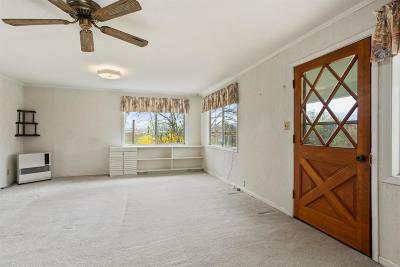 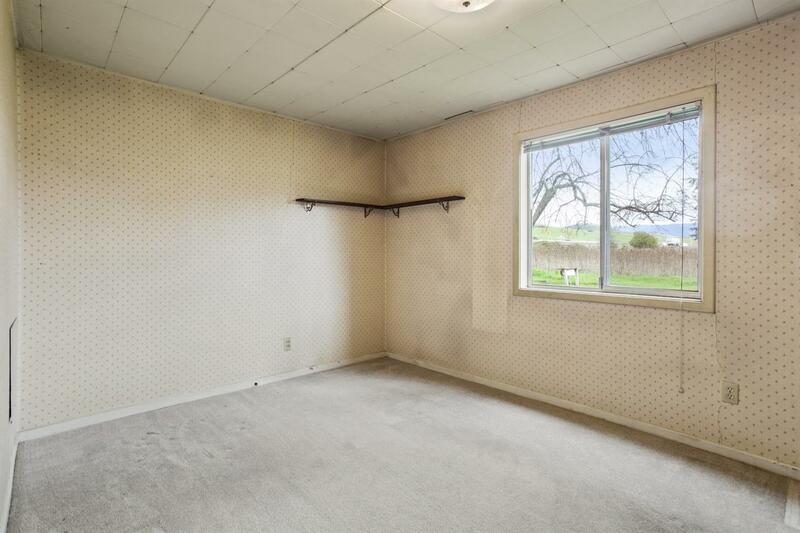 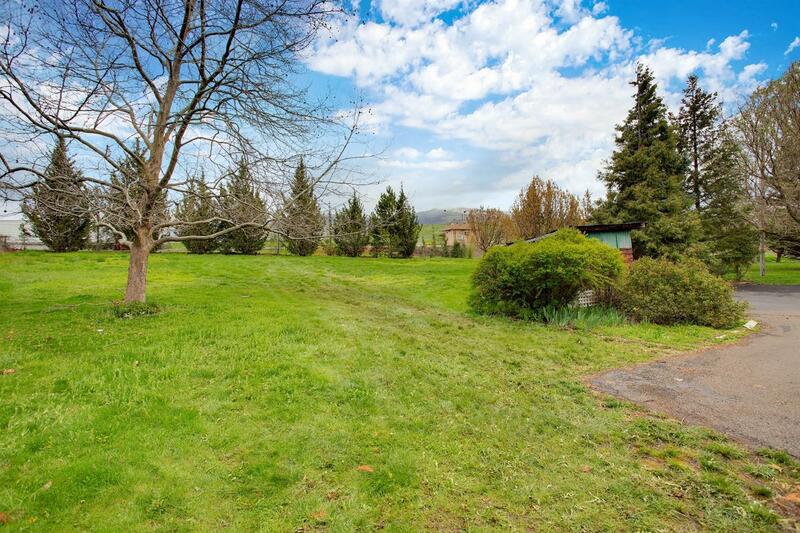 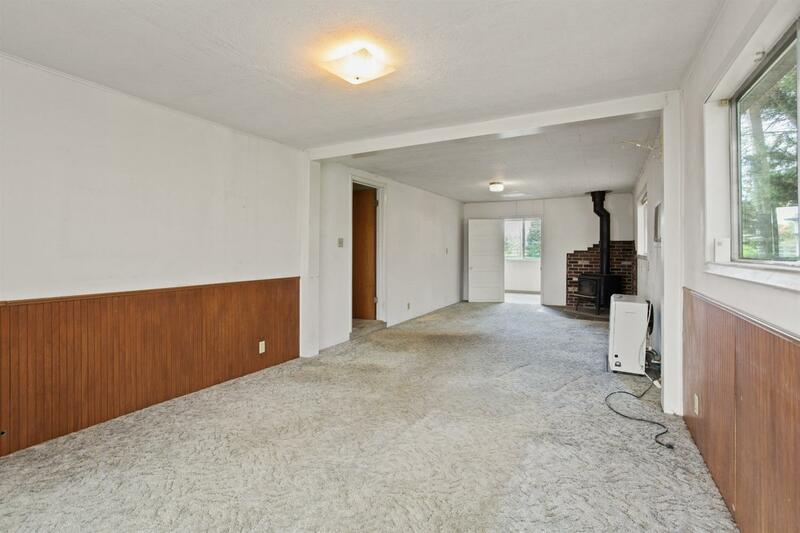 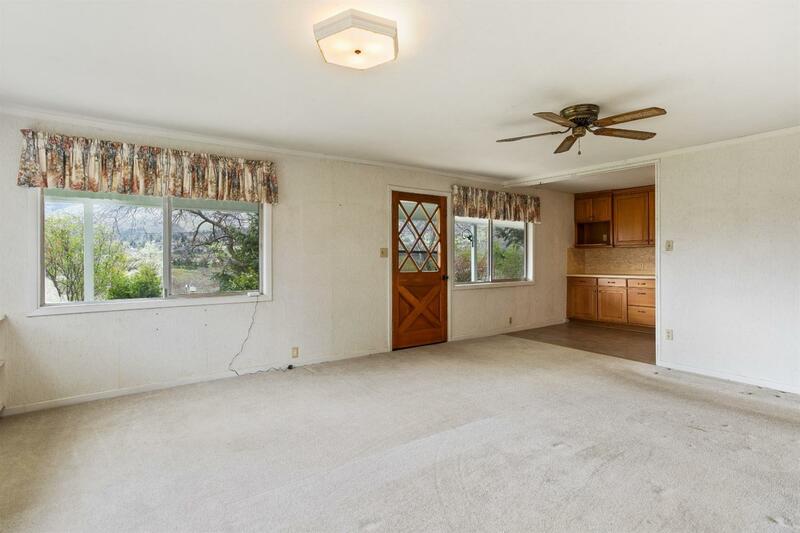 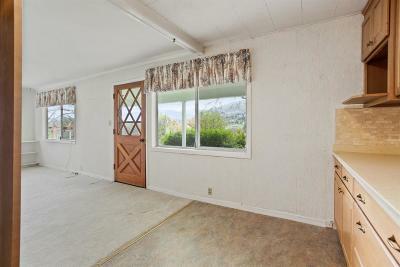 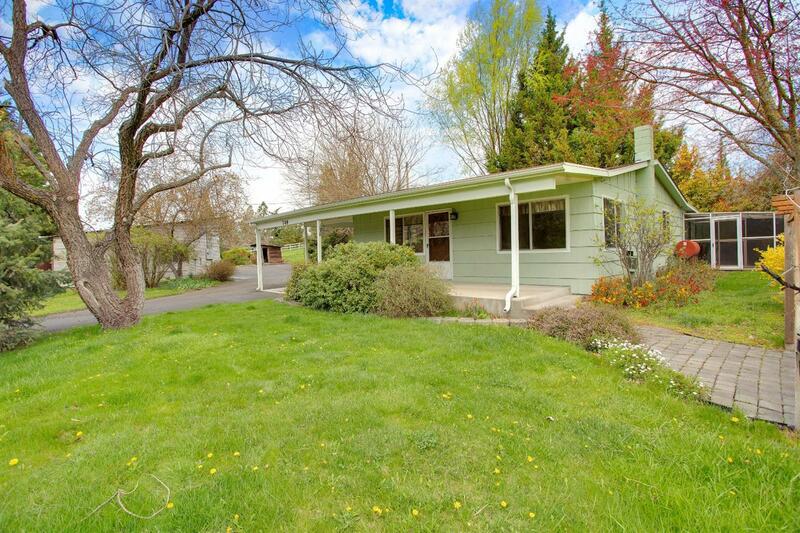 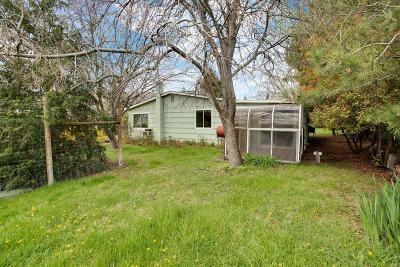 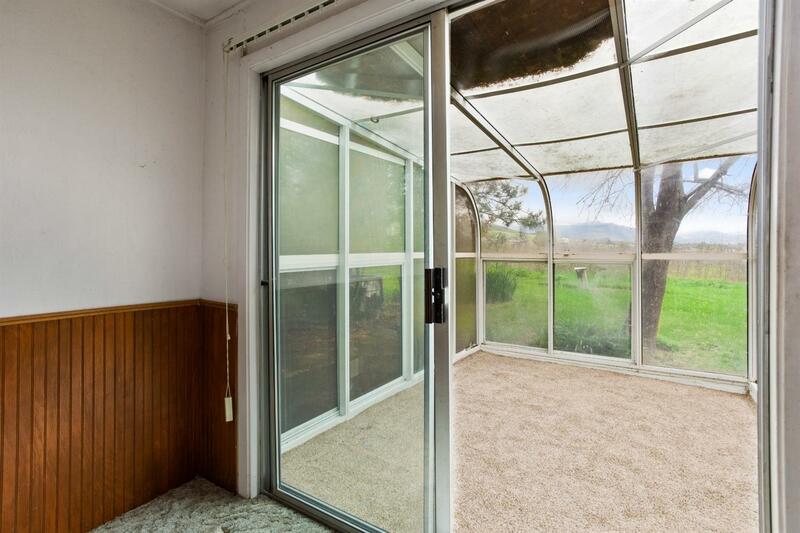 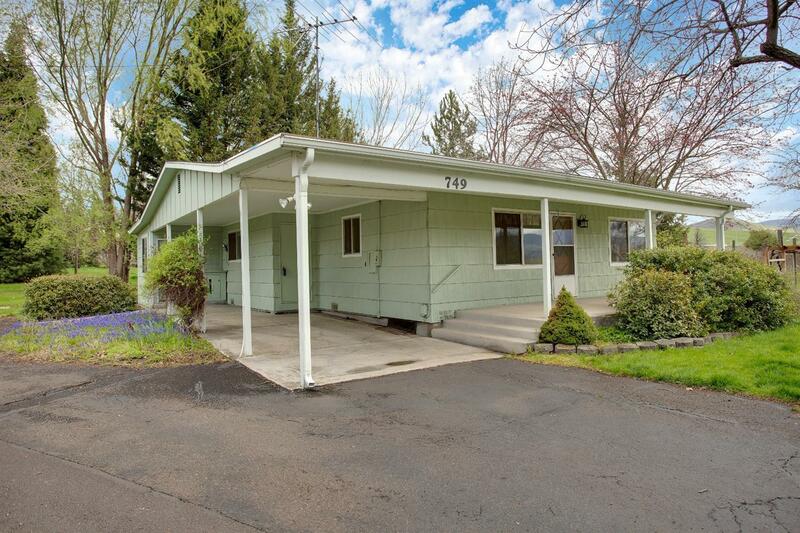 Separated garden, mature trees and an adorable Ashland opportunity. Directions: 99 to Valley View to Eagle Mill. 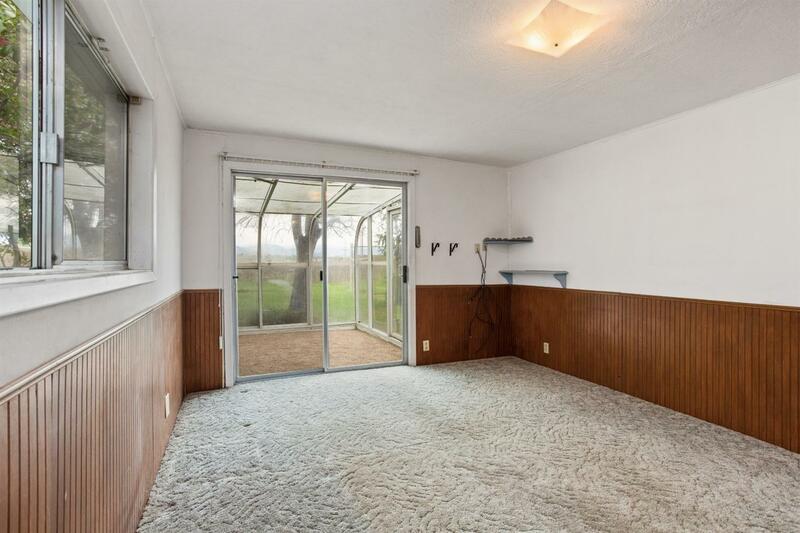 Property will be on your left.